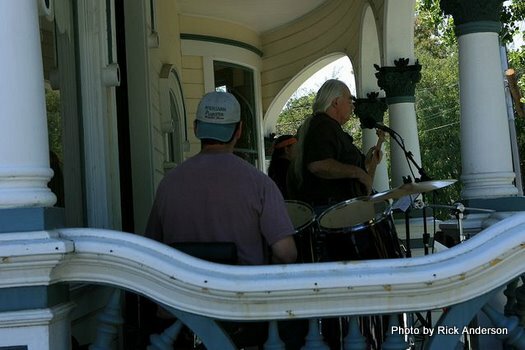 Porchfests 2017 are special music festivals held on front porches while neighbors and visitors stroll from porch to porch to enjoy the festivities! 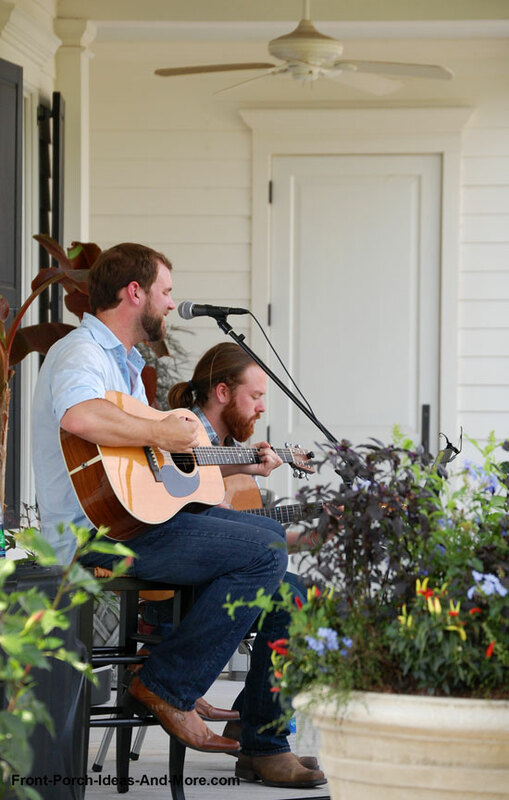 Our calendar lists events around the country so you can find one near you. 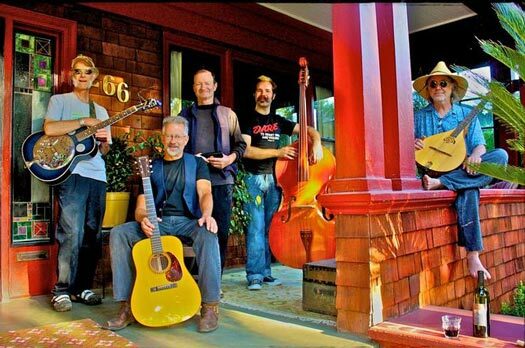 These special events for music can be great last minute family vacation ideas. 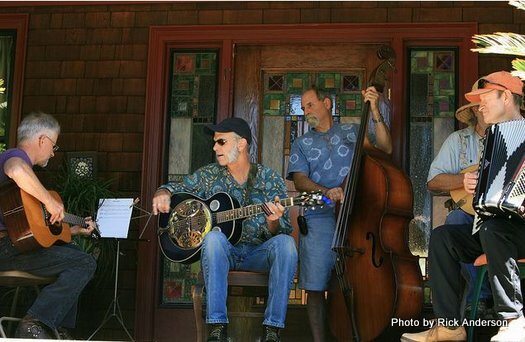 Listen to local musicians and enjoy the sights of the surrounding area. 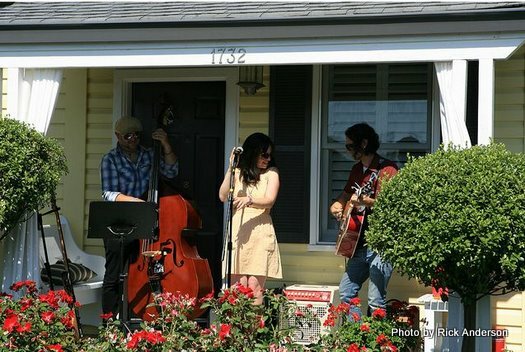 The first Porchfest was held in Ithaca NY in 2007 and the idea has happily spread to other neighborhoods across the country and into Canada with more being added every year. 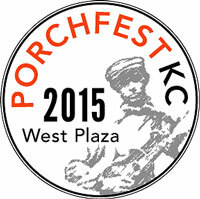 Porchfests are music events in local neighborhoods that take place on porches. 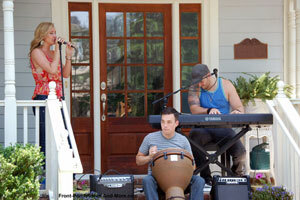 Typically, local musicians take turns playing for specific amounts of time. 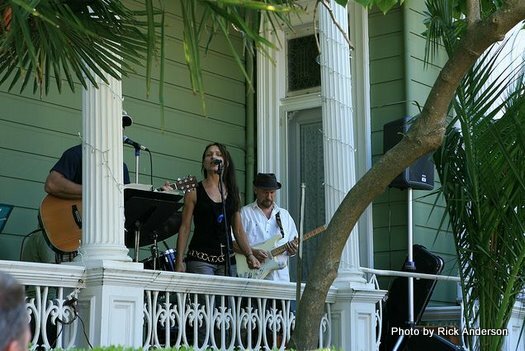 In many cases, neighborhoods also have food carts and other entertainment venues for kids of all ages making it an ideal family event. 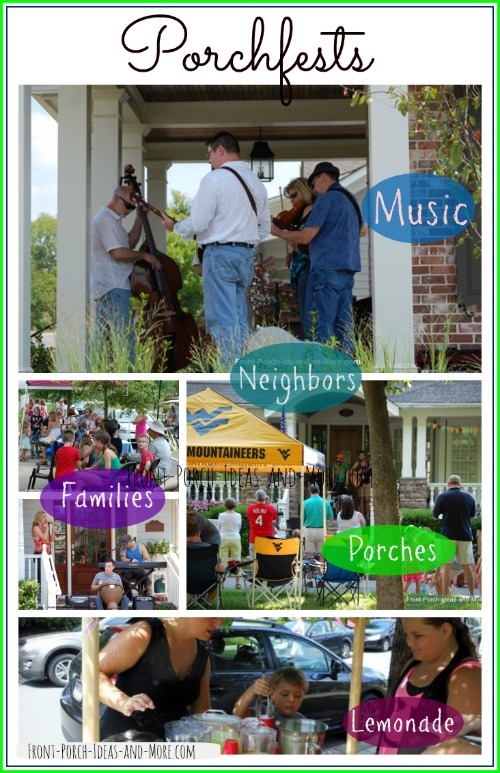 If you are lucky enough to live near one of these events, then take your kids, bring a lawn chair and a cooler for a fun day of socializing and enjoying wonderful music on the front porches of your neighborhood. 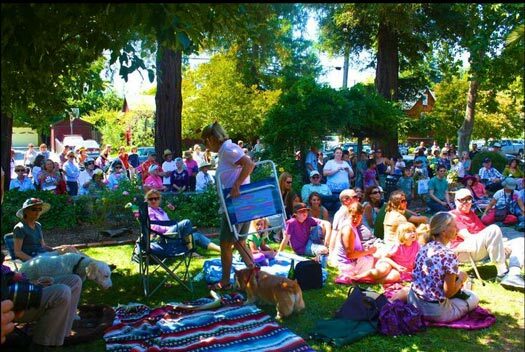 If you don't see one near you, it might be a good idea to organize one in your community. 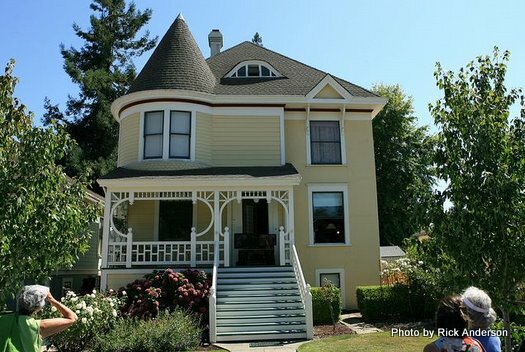 Have porches? 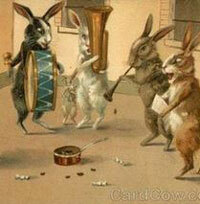 Have musicians? Have families? Then you have what you need! While we aim to reflect accurate information, it is always best to check with each individual website (links provided below) to be sure of their current details. Thank you! 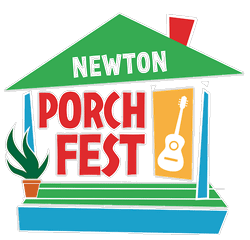 Some Porchfests have not been scheduled for 2017 at date of publication- we'll try to update the calendar as soon as we receive the appropriate dates or click on the applicable links for any updates published by the organizer of the event. If your event is not listed here or if you are aware of a scheduled date, please let us know and we will gladly add it. We also love hearing your tips for organizing a successful event and seeing your photos and videos, too. 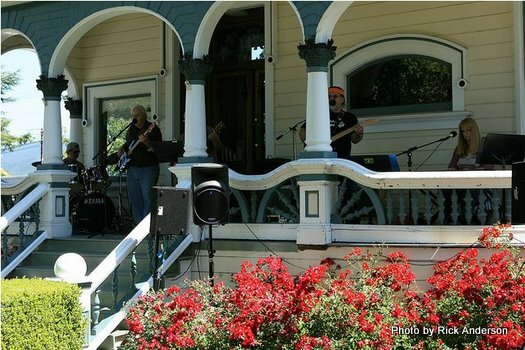 See pictures of the Napa porch festival from prior years. 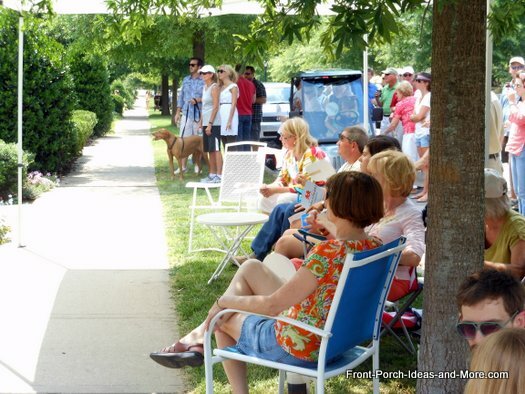 PorchFest Cranbury is a weekly, summer-long, roaming block party for neighbors of all ages. 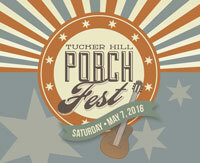 Ithaca: where porchfests got their start! 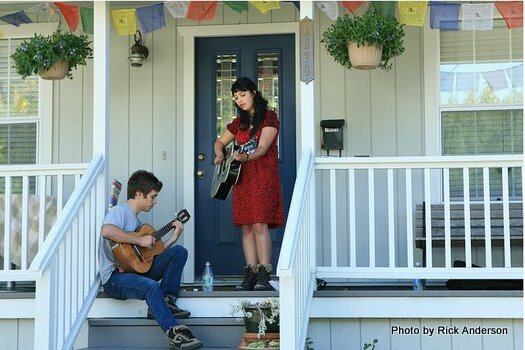 From the first porchfest celebration in Ithaca N.Y. in 2007 to over 19 today across the U.S. and Canada, more and more neighborhoods are embracing music to create a sense of community. 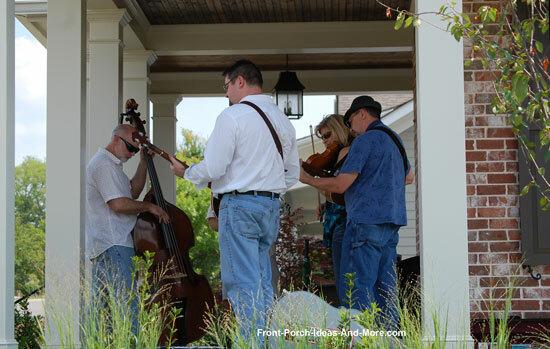 These family oriented special music events allow neighbors to meet neighbors and for others to witness the gathering of friends for a day of entertainment. 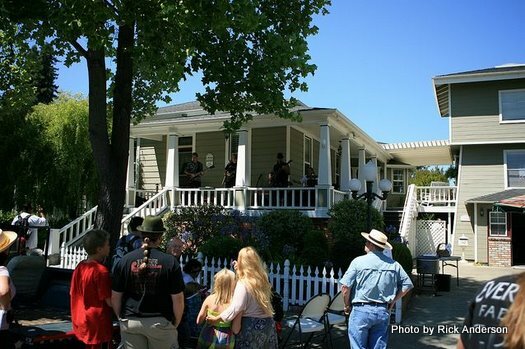 Front porches become the venue onto which local musicians play for a specified time to people of all ages. 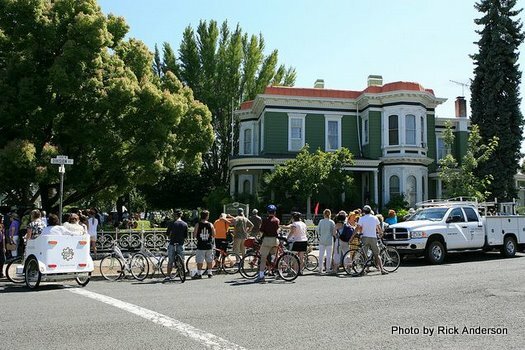 Neighbors join by walking, riding bikes, driving golf carts, or riding skate boards and move from porch to porch. Kids sell lemonade and watermelon and vendors sometimes supply the ice cream. 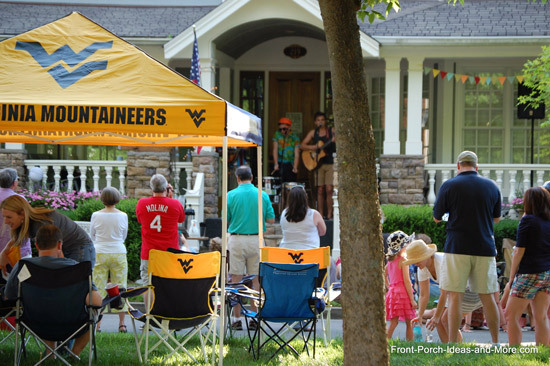 Find a porchfest this year; it's a great family vacation idea or weekend activity. 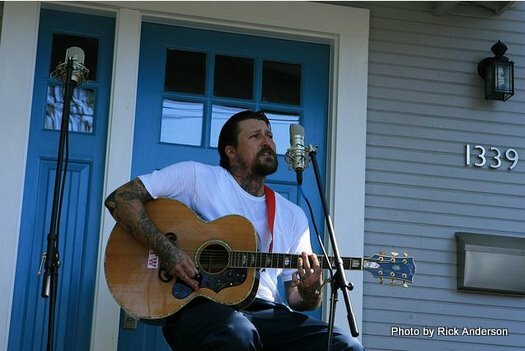 The following photos were taken by Rick Anderson.